Former senate president Juan Ponce Enrile reaction to sister’s death. 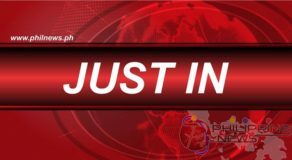 JUAN PONCE ENRILE REACTION – Here is the reaction and the message of former Senate President Juan Ponce Enrile over his sister’s passing. 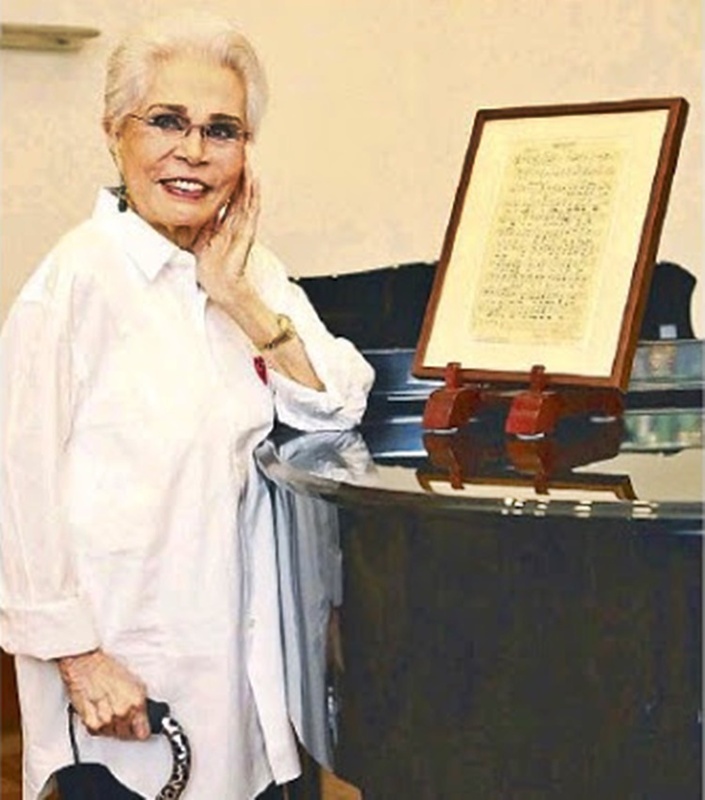 Armida Siguion Reyna died at the age of 88 due to cancer at the Makati Medical Center on February 11, Monday afternoon, which was confirmed by her sister Irma Potenciano. In a report from Inquirer, the former Senate president Juan Ponce Enrile expressed not to forget her sister as she has immensely contributed to the entertainment industry especially in promoting our language. 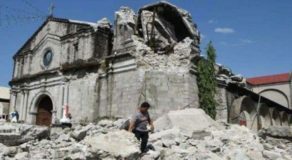 “Huwag ninyong kalimutan siya dahil isinulong niya yung wika natin sa kanyang kanta — yung ‘Aawitan Kita’,” he said. And that is when he accordingly told her nephew and nieces about how life is. 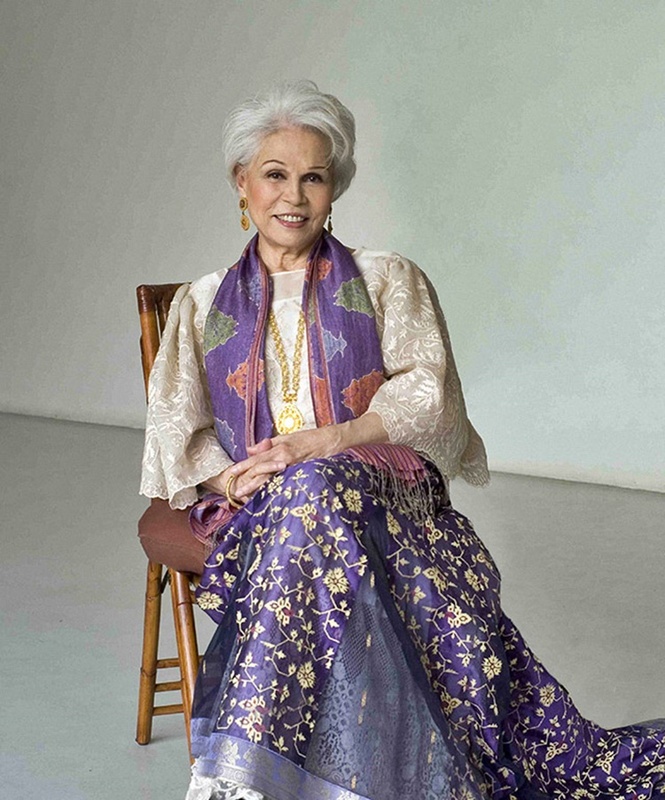 The late iconic actress’ wake will be at the Heritage Park in Taguig City and a mass will also be held in Manila Memorial Park. “Sana po kayo na nakakakilala sa aking kapatid, at naging kasama niya sa showbiz lalo na, at tsaka yung mga nakasama niya sa kantahan ay ipagdadasal para siya ay tumahimik kung saan man siya dadalhin ng Panginoon,” he added based on report. 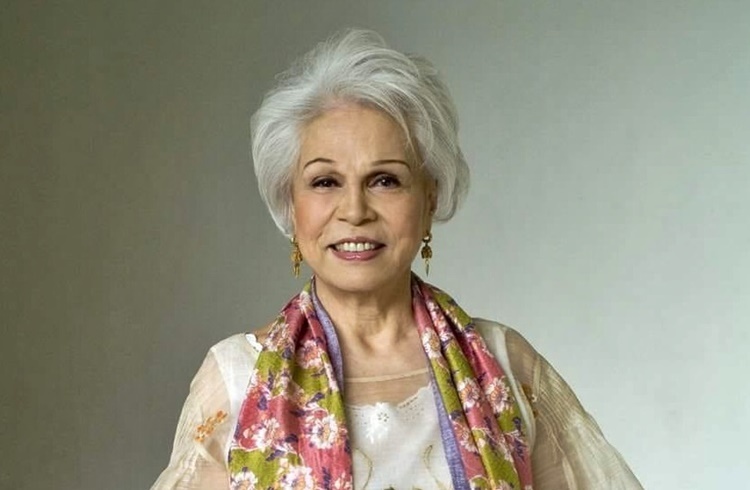 During the administration of Estrada, she became the chairperson of the Movie and Television Review and Classification Board (MTRCB) and was very successful as a singer, actress, theater actress, and in film production.